The Matthew Henry Study Bible is developed to supply the user with a handy tool to access the Bible with commentary and devotional thoughts by Matthew Henry. The Matthew Henry Study Bible is available for the Online Bible for Windows desktop application as a download. For the iPad and iPhone users a special app is developed. And Kindle users can use the special ebook edition. 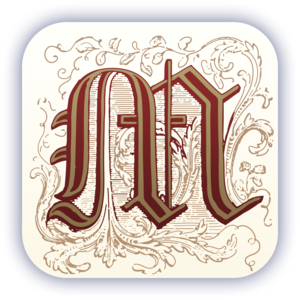 The Matthew Henry Study Bible for Online Bible desktop is available as an extended edition of the Online Bible Base Pack. More information is available on the onlinebible.org website. It comes with the full Matthew henry commentary and devotional thoughts.